A foundation of Amazing Service is making a promise to your customers. I call this your Unified Message but people call it many different things. Recently I saw a video produced by Jiffy Lube in which their president discusses the three promises they make to their customers. My first comment is, who decided on these? How much input did customers and employee have? Your promises should be developed from customers, employees and management – if you want them to be relevant and doable. Their next step is actually two steps. One is to make sure they do what they promise with every customer every time. In this video, the president explains how they intend to make this happen. How is Jiffy Lube doing? If they have an effective feedback system in place, this will help them know if their customers feel they are keeping their promise. They can hire mystery shoppers and auditors all day long but the best feedback comes from real customers. How about your company? 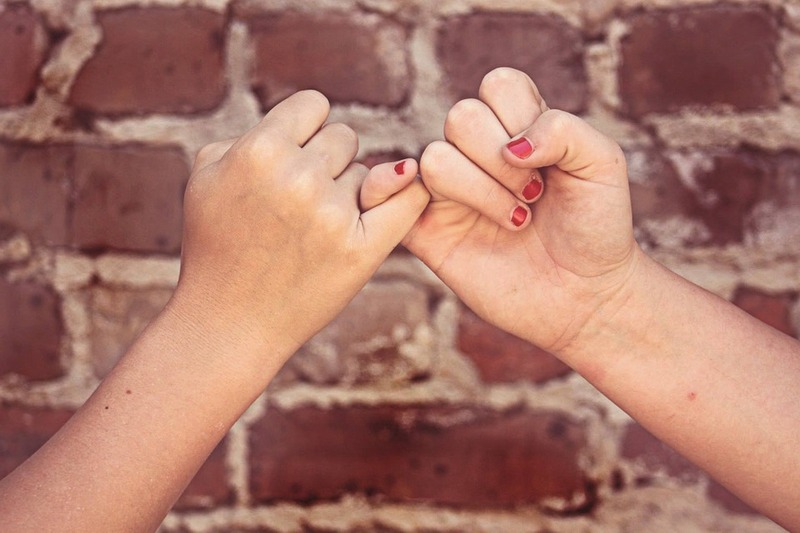 Do you have a customer promise? If so, how is it working?